Youropa - Can I Kick It? Yes, You Can! Thank you! You're now signed up to the Youropa mailing list! We've sent you an email so you can confirm it's really you! Check your spam folder, in case you can't find it. You are a short, but capable and agile individual. By some evolutionary quirk, you have suction cups in place of feet. While that might seem like a handicap, it is really your biggest strength, as it enables you to traverse places off limits for a mere human. You can walk up walls and on ceilings, but the pull of gravity is always present, so be careful! One day, you wake up and all your friends are gone. The Onesiders have taken over your beautiful city. 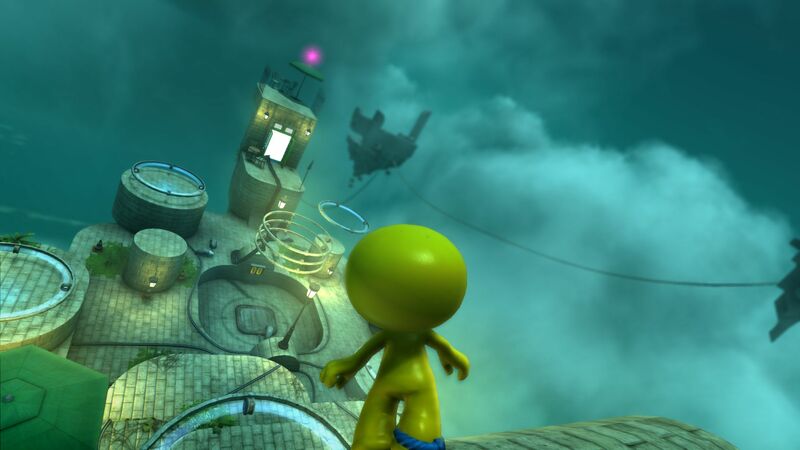 You will have to use all your skills to find your way through numerous puzzles and challenges, and to take back your city. 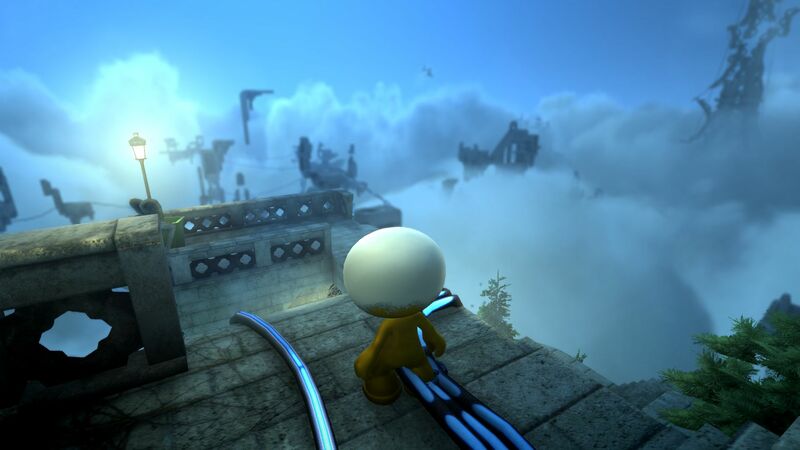 Youropa is a puzzle platform game with a strong emphasis on exploration and experimentation. 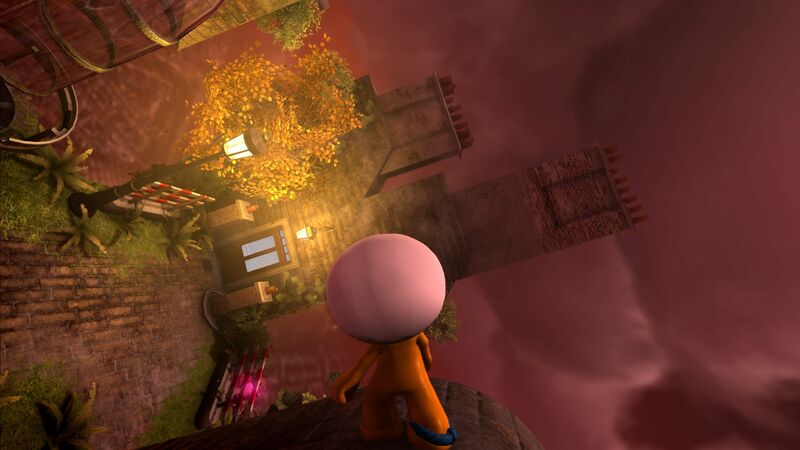 Your special wall climbing abilities enables you to conquer environmental challenges in creative ways. You have extremely short legs and cannot jump straight onto a wall. You will need a curved surface to change between floor, wall and ceiling. 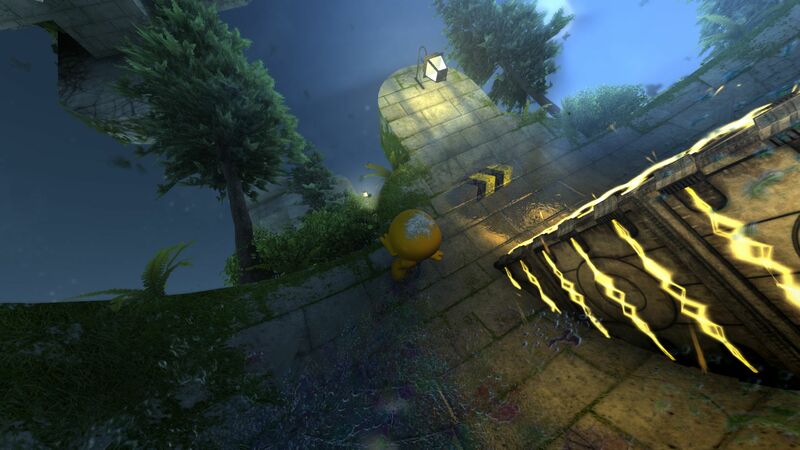 You will be searching the environment for these special blocks to get around the level. You aren’t gravity defying which means that if you jump while walking on walls or on ceilings you will fall. You can use this to get to new places and conquer obstacles. All the characters in Youropa are kept alive by a thin layer of paint. Without paint they become lifeless. Exactly which paint and pattern adorn them is up to you. A built-in "character paint shop", takes character customisation to the next level. With it you can design the skin of the characters exactly the way you want it. There are no predefined hats, haircuts or shirts, only your unbound creativity! This is you.  A short (1m) humanoid with a large bubble head and suction cups instead of feet. 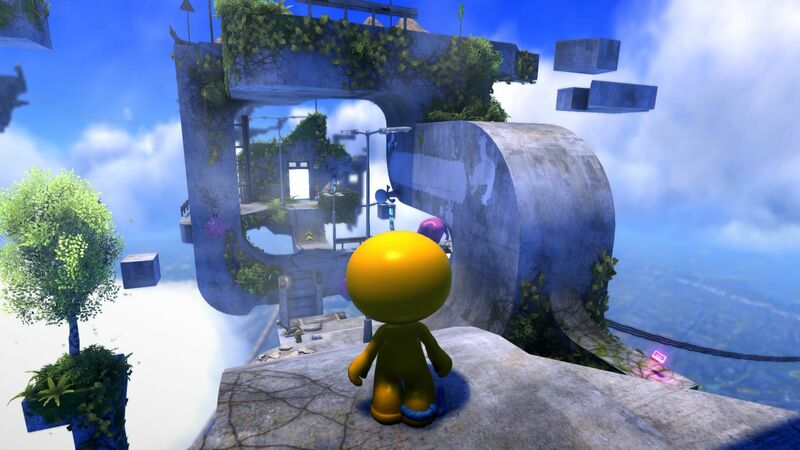 Having suction cups allows you to walk on walls and up-side-down on the underside of the levels. You are keept alive by the color on your body. If your body is stripped bare of paint you die. Your main adversary. A tall (2m) muscular beefy, but slow thinking, humanoid. Through some evolutionary accident the Onesiders head has merged with its upper body, giving it a distinct thug like look. They have a short attention span, and will forget what they were doing or where they are going after even the slightest distraction. They do however pack a powerful punch, so it’s best to avoid them whenever possible. These ferocious pets have been inbred a little too much by the Onesiders. The result is an overly aggressive abomination of nature, that will snack on any piece of you it can get its teeth in. The Onesiders use them for patrolling areas and as guard dogs on a leash. With an incredibly easy to use level editor, built right into the game, you can create your own unique levels in minutes. In fact, it’s exactly the same editor we are using, so we are not cutting any corners. 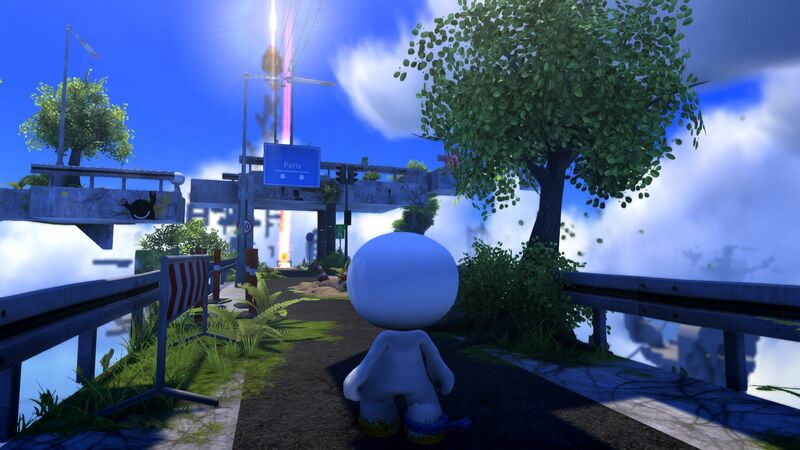 As you play through the game you will unlock all the building blocks we've used to create Youropa. Blocks, trees, doors, tennis raquets, you name it. If it’s in the game, you can use it to build your own levels. 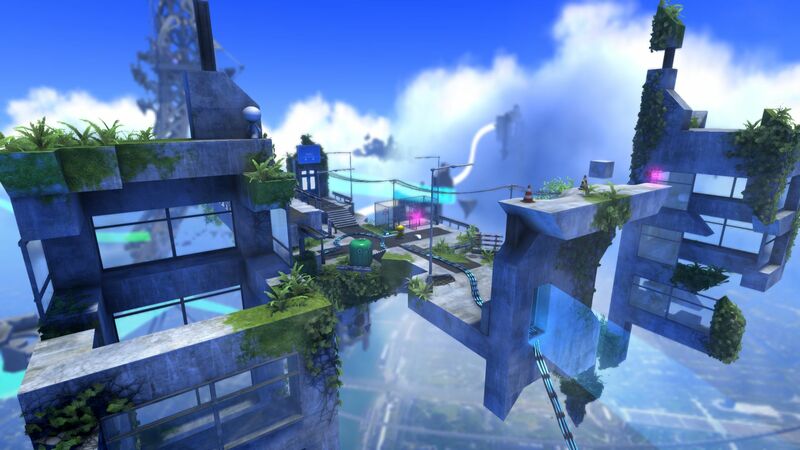 Decorate your levels with paint, vegetation, graffiti, and all manner of props, to make it just perfect. 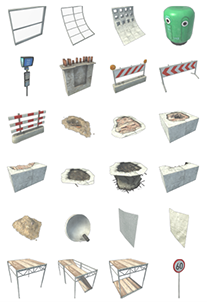 We are giving you all the tools we're using to build the levels, so there is no stopping you. Go nuts and create incredible levels! We can't wait to see what you come up with! 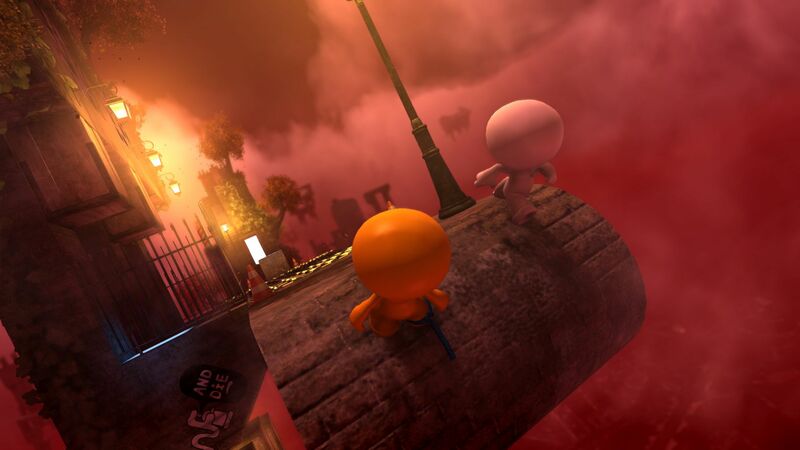 Youropa is being developed by frecle, an independent game developer. Together we have worked on more than 30 published games and completed 200+ high profile consulting jobs on time and budget. Our clients include Hasbro, ustwo, Microsoft, Unity, Siemens, Discovery Channel, Kodak, Novo Nordisk, PauseAble, STV and many more. We develop games, interaction and technology from the ground up, and always push our knowledge to the next limit.